One of the challenges that you may face when accessorizing your bridal party is finding a look that will suit your personality. You will need a style that looks universally appealing yet special enough to let each lady's individual beauty shine through. 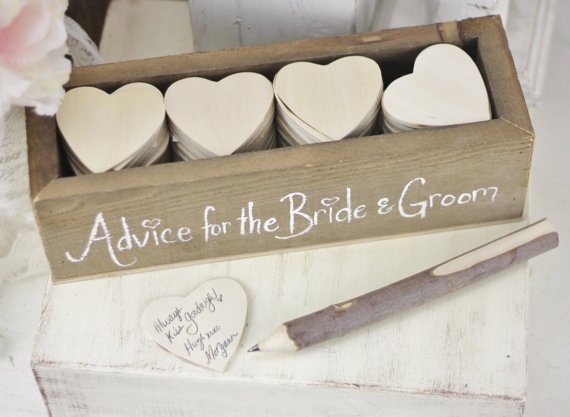 Here are some suggestions to help out a bride to be. This is definitely one of the most foolproof ways to make your bridesmaid looks elegantly polished. Unlike matching shoes or purses which tend to be hidden in wedding album photos, a necklace is highly visible because of its proximity to the face. 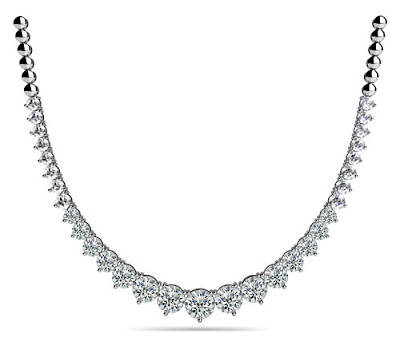 A well coordinated trendy necklace can look pulled together even if their gowns is not identical to the last details. 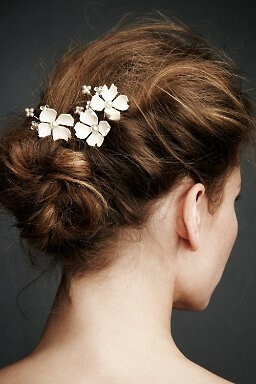 Another great option for a uniformed elegant look is by wearing similar themed hair accessories. Something simple yet elegant like crystal pin, can be tucked in with various hairstyle. For a more over the top look, veiled hat or large flower clips can be a great choice. 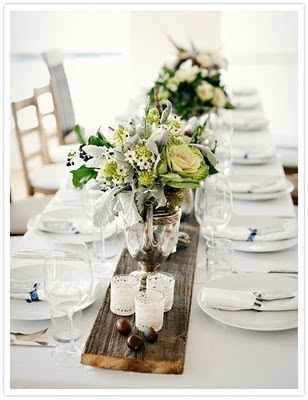 Incorporating creative details in different aspects of a wedding, gives it a more personal touch. 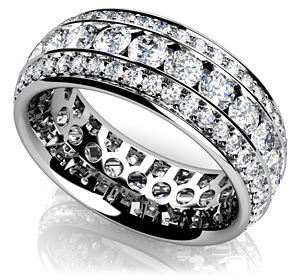 For instant, custom wedding ring from Anjolee, with design details based on personal symbolism (eg: two toned rings with complimentary yellow and white gold contrast). 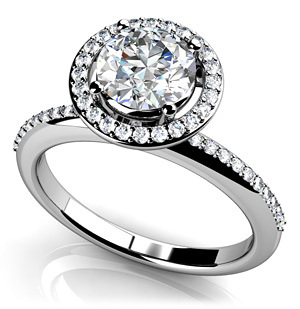 I believe a fabulous personalized ring as a custom jewellery made quite a huge impact for one of the best moment of your life. Besides that, tie pins and pendants in a similar pattern as bridesmaids and groomsmen gift, also works just right.